As a licensed Mortgage Professional with Dominion Lending Centres, I have access to over 30 of Canada’s lending institutions, including big banks, credit unions and trust companies. I’m familiar with a vast array of available mortgage products – ranging from first-time homebuyer programs to financing for the self-employed to financing for those with flawed credit. As a Neighbourhood Dominion Lending Centres Mortgage Professional, I work for you – not the lenders – to ensure you receive the best rates and products, available to meet your family’s needs. We will give you information to help in your choice of terms and conditions, based on your personal circumstances. Whether you – or someone you know – is looking to purchase your very first home or upgrade to a new home, renew your existing mortgage, refinance your mortgage to free up some equity, purchase investment properties or vacation homes, or lease business-related equipment, I have access to a variety of products available to meet your unique needs. I have one simple goal in mind – to provide you with exceptional service and the very best mortgage options to meet yours and your family’s specific needs. Please let me know if you have any questions. I look forward to serving you soon and also appreciate your referrals! Serving Whitby, Oshawa, Ajax, Bowmanville and Brooklin. I’ve known Craig for several years now, and I’m glad to say that I was never disappointed when I recommended him to my clients. Even when getting a mortgage was challenging for my clients he was able to help them. Craig is a top notch guy who recently helped my wife and I with the financing of our new home. 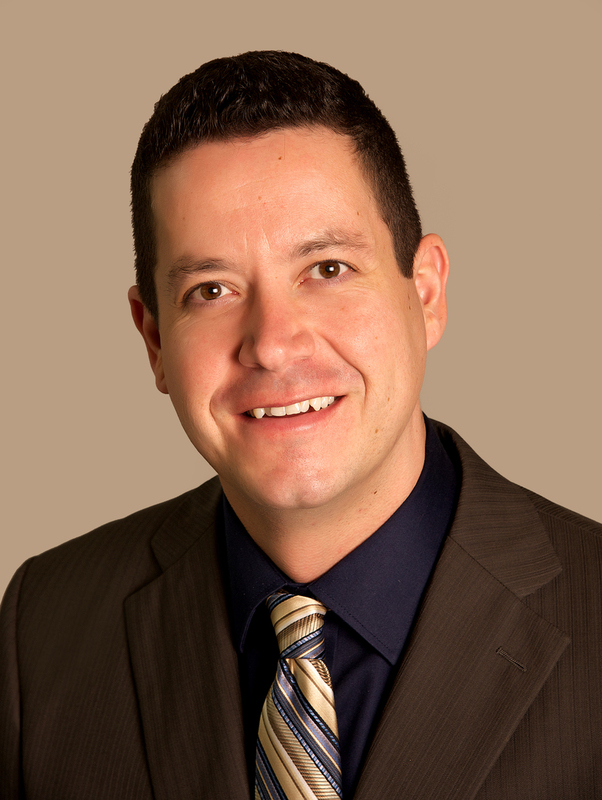 He is very knowledgeable in the mortgage industry and made sure we were aware of each step in the mortgage process. Craig is extremely professional and personable. I would highly recommend Craig to all of my friends, family and colleagues! I have worked with Craig in a number of capacities within the Rotary Club of Whitby Sunrise for several years, in particular as President. He is highly organized, efficient, extremely competent, and has an excellent rapport with people of all ages. I contacted Craig after getting rate quotes from all the major banks and his quotes immediately trumped all of them. His attention to detail, service and knowledge in this space were tremendous in meeting my families needs. Beyond that, his abundance of contacts in insurance/law & real estate eased a lot of our headaches when it came to finding the right people for other services. Craig is a great mortgage specialist, he is easy to communicate with, keeps thing short and to the point, stays focused and gets the job done quickly. He makes shopping for a mortgage simple, he zeroed in on our mortgage needs and married us up with the right mortgage product. 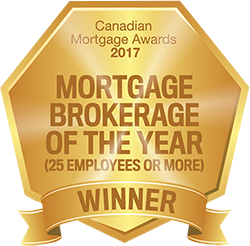 I highly recommend Craig as a mortgage specialist for many different mortgage needs, residential, commercial or investments. Craig went above and beyond to deliver the best possible mortgage deal for our renewal last fall and managed to port the rate over to our new larger home that we moved into last week. He delivered on exactly what we had hoped could happen. He also facilitated the bridge loan for the overlap of possession on the 2 properties. We were extremely satisfied and would gladly recommend his services to all. Thanks Craig!